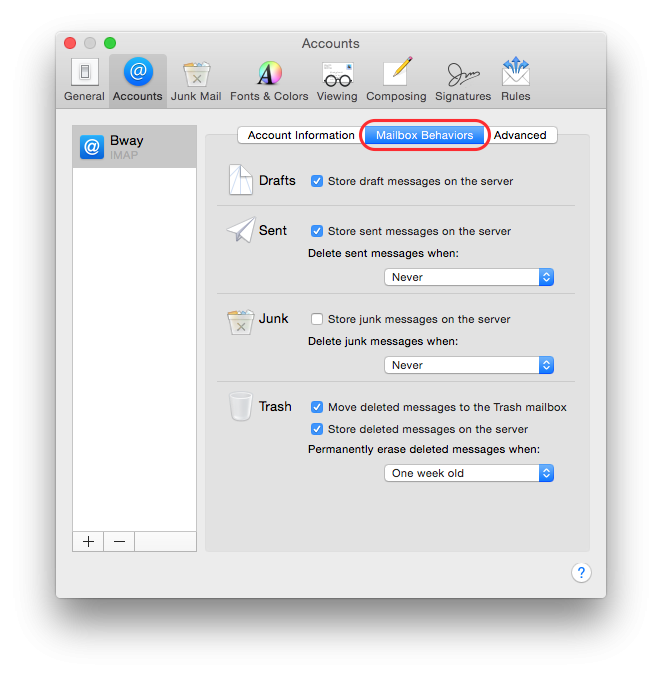 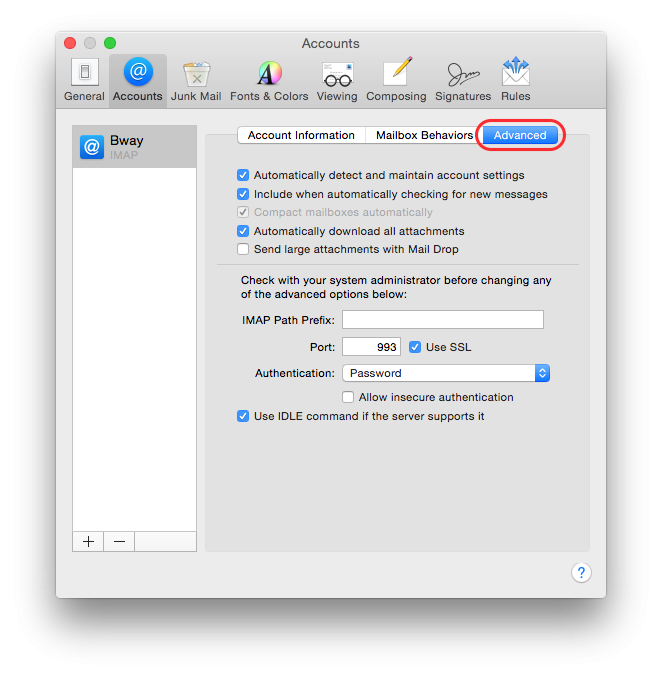 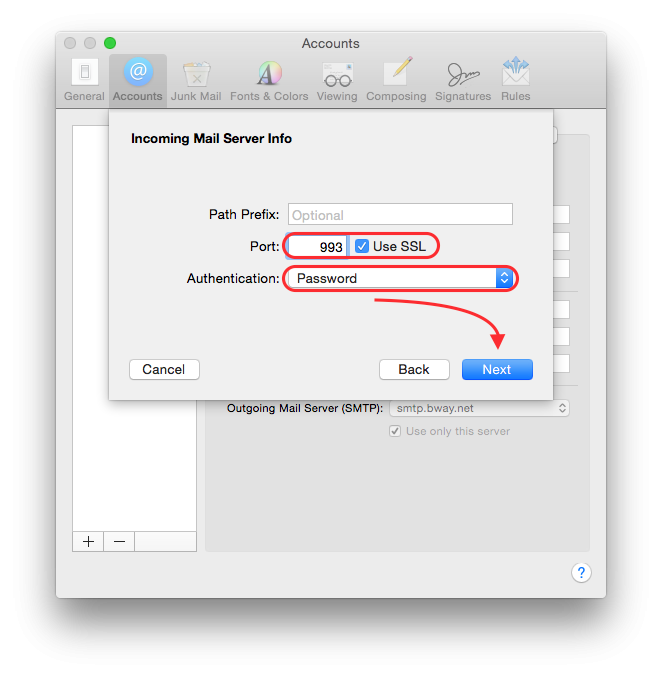 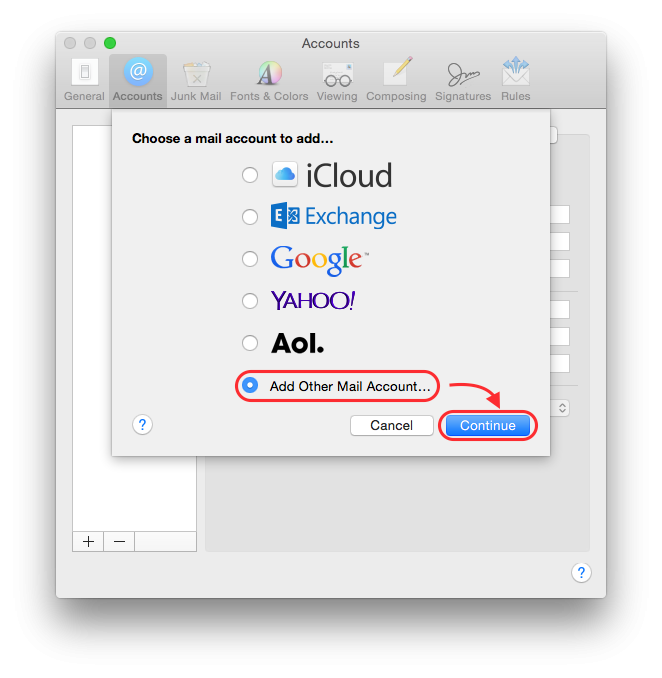 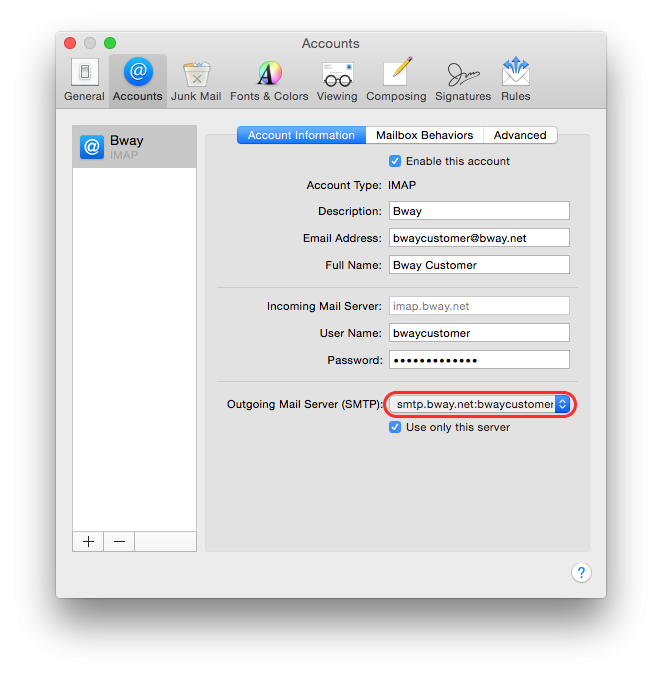 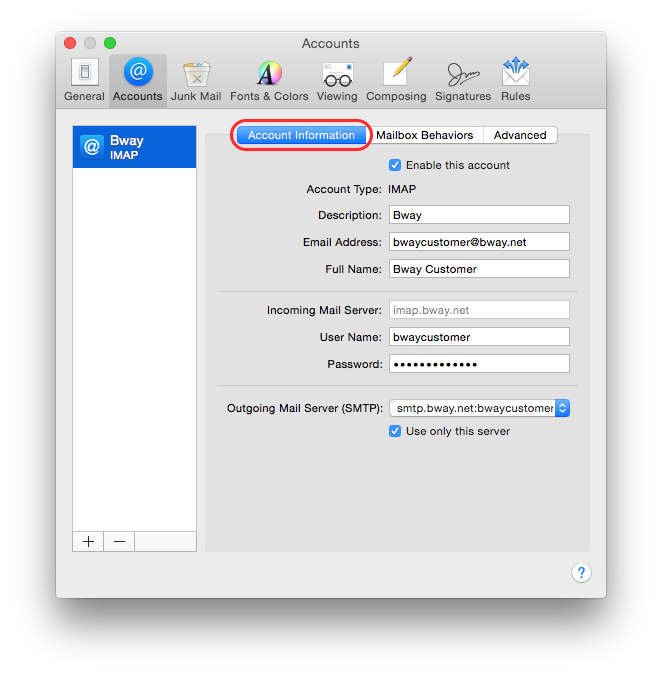 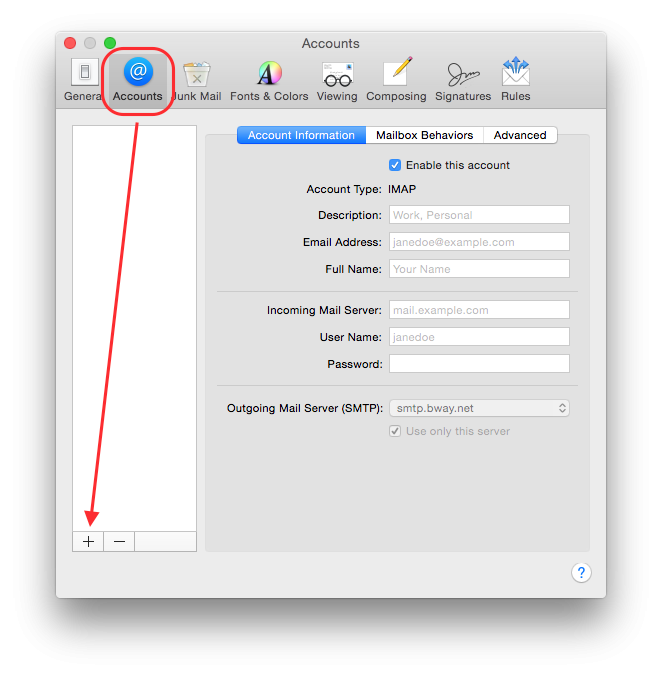 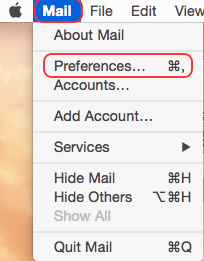 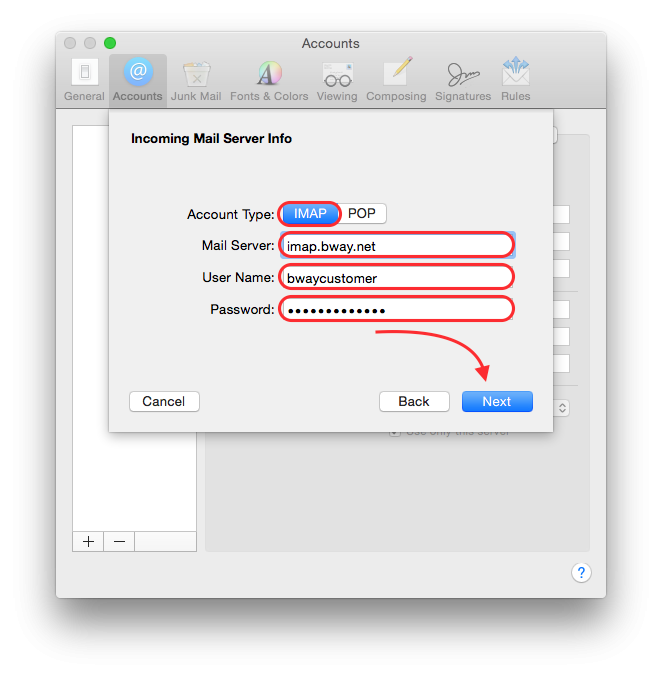 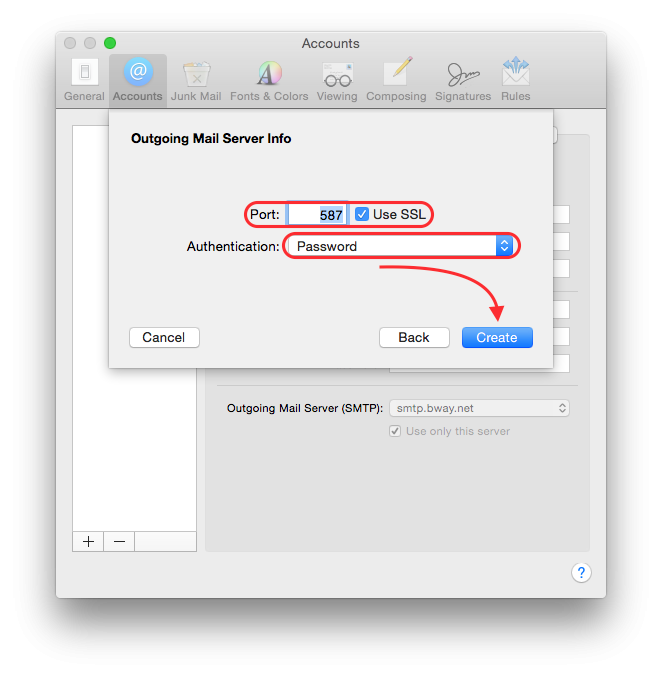 To configure OS-X’s built-in email client (Mail.app), follow the screenshots below. If you have any questions, feel free to contact us, we’d be happy to help. 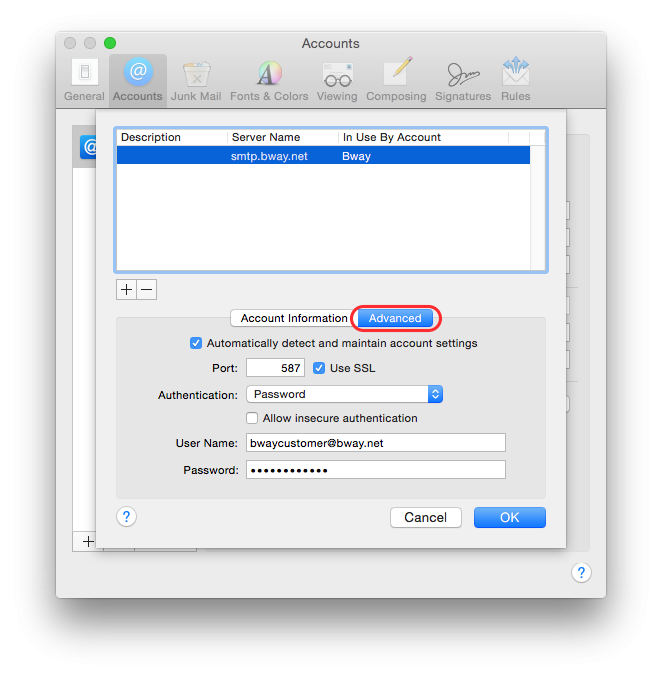 That completes the setup – the last 5 screenshots can be used as a guide to what your settings should be after finishing the account creation process.